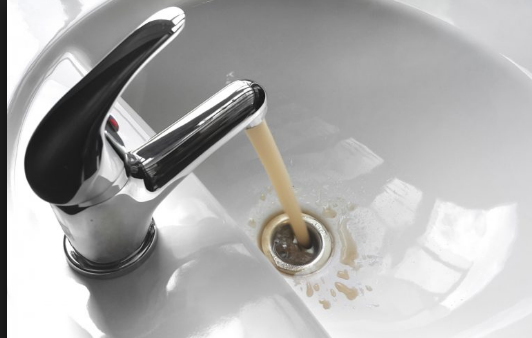 We saw first hand the devastating effect of lead in Flint Michigan which lies just 275 miles East of Chicago, and we will not allow our city to suffer the same fate. Mayor Rahm Emanuel and his city council allies have rejected attempts to study and solve this issue. They have once again chose “POLITICS OVER PEOPLE.” We deserve better than this. Our elected officials should be working to fix this issue instead of avoiding it. 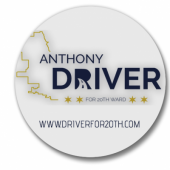 Join the Driverfor20th campaign today and voice your support for public hearings on the amount of lead in Chicago's water.